Tourist bus and boat trips. 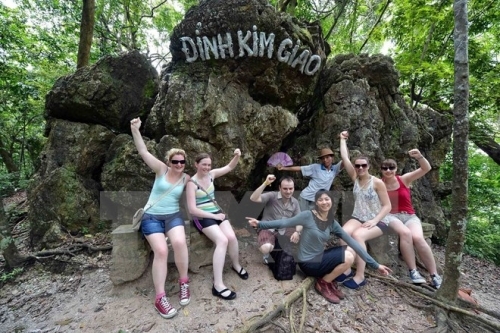 7:30 Tour guide pick up you at your hotel in the old quarter for coach trip to Dinh Vu port. 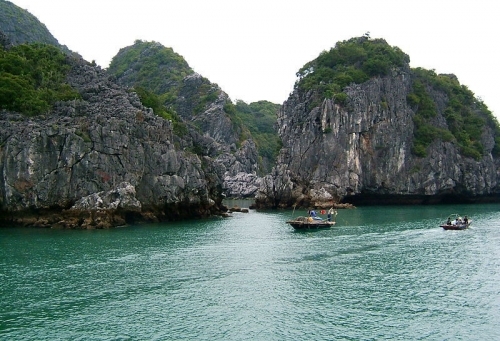 10:20 You get on high speed boat to Cat Ba Island. 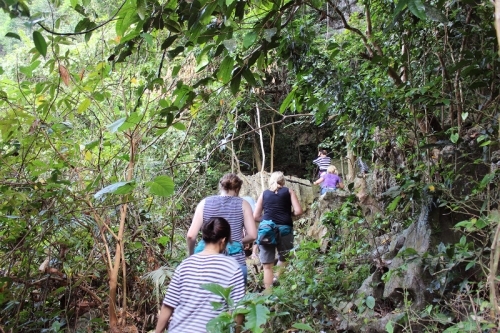 14:00 We transfer to a refurbished wooden sailing boat for a cruise through the limestone cliffs and emerald waters of Lan Ha Bay for visiting Monkey Island and do kayaking (if weather permits). Stay overnight in CatBa island. 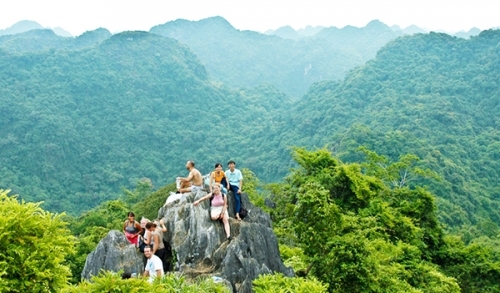 08:00 Pick up from your hotel take a minibus to the Cat Ba National Park. 11:30 Check out hotel. Lunch will be served and free time. 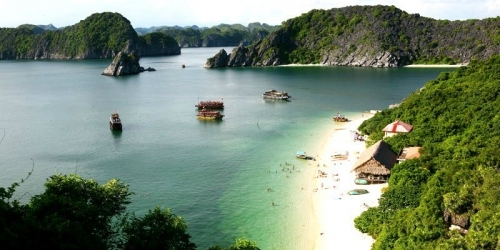 15:00 Coach pick-up you from hotel to harbor take high speed boat to Hai Phong. 17:00 Get on coach and come back Ha Noi. 19:00 Arrive at Hanoi. Tour ends. 2 lunches, 1 dinner and 1 breakfast at hotel.